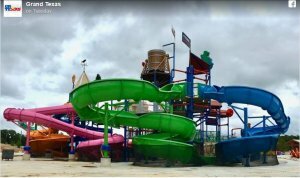 Grand Texas officials announced Tuesday they are delaying the grand opening of the park’s two newest attractions: Gator Bayou Adventure Park and Big Rivers Waterpark. According to a statement on the park’s Facebook page, both parks were scheduled to open on June 29, but due to inclement weather the opening has been delayed. A Grand Texas spokesperson said a new opening date has not been set, but officials hope to open the park in mid-July. She said this could change depending on future weather. 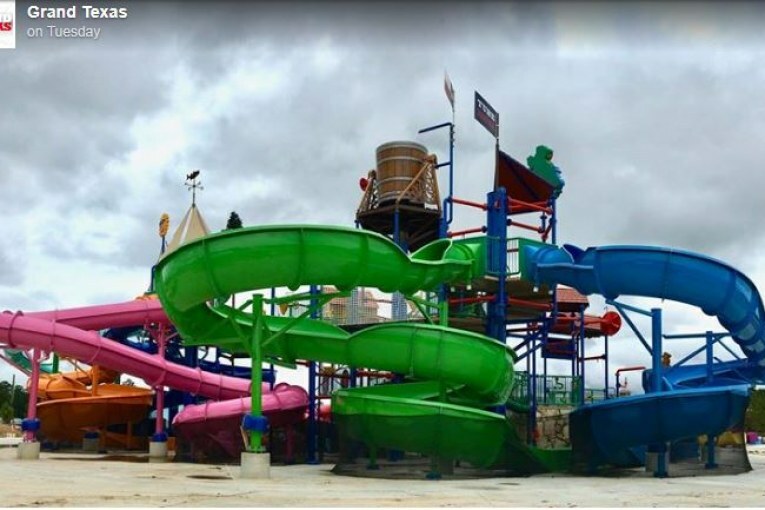 Big Rivers Waterpark is a 40-acre park that will offer a wave pool and water slides, and Gator Bayou Adventure Park will offer a fishing hole, bumper boats, a petting zoo and an alligator exhibit. Both parks will be part of Grand Texas, which is a 632-acre entertainment venue located at the intersection of Hwy. 242 and Hwy. 59 in New Caney. Grand Texas’ two existing developments-Grand Texas RV Park and Speedsportz Racing-opened in 2016. Annual passes to Gator Bayou Adventure Park and Big Rivers Waterpark went on sale in April.